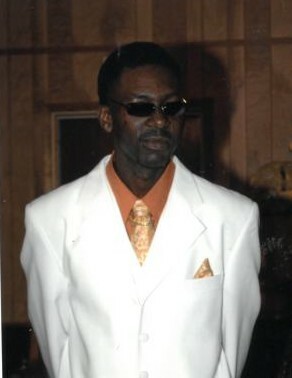 Kevin Jerome Middleton, 46, of St. Helena Island, SC, died Saturday, December 29, 2018 at his residence. Visitation will be held from 5-7 pm Friday, January 4, 2019, at Allen Funeral Home in Beaufort, SC. Funeral services will be held 10 am Saturday, January 5, 2018, at Bethesda Christian Fellowship on St. Helena Island, SC. There will be no viewing after the eulogy. Allen Funeral Home of Beaufort in charge.